Dutch people really are open-minded. Wearing an orange suit to the supermarket? Why not! Dancing and singing in the middle of the street? Go for it! We don’t judge quickly and we’ve really seen it all. The Netherlands isn’t known for having the best summers. But, the last few years, we’ve had some terrific long (indian) summers. 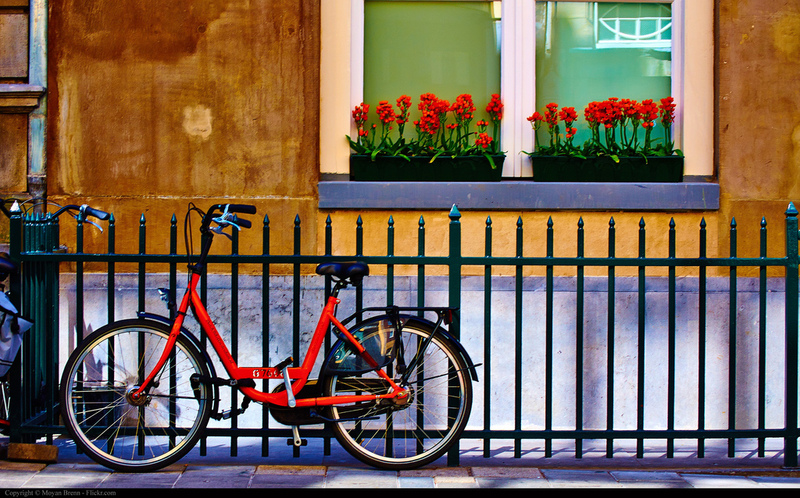 My favourite part about it is how the Dutch all sit outside taking in all the vitamine D with the first rays of sunlight. Nobody minds the cold, just grab a blanket! There is always something going on. A new festival, a cool band playing, a restaurant that is opening, an interesting exposition. Sometimes it feels you don’t have time enough to do it all. Great news for meeting planners who are looking for interesting incentives! Holland is a multicultural country, and because of that we have the best of the best when it comes to food & drinks. You could eat 3 times a day in a restaurant during your trip and don’t have to eat something from the same kitchen region twice. How great is that? The Dutch have great energy. They are always excited to be somewhere and will show it by joining the local festivities, take part in interactive situations or giving back the love by applauding. A great crowd for your event! The list can go on forever! What do you really like about your country that feels unique to it? We’ve talked a lot about the future of meetings recently. What are the trends of 2015? And what can we expect later on? It’s a subject that seems to be on everybody’s mind. It is probably therefore that the Amsterdam RAI released a new trend insight report. The main question “how will events have changed in 2017?” will get answered. Also a lot of creative ideas are shared to create value for your visitors. Download the complete trend report. What makes an event a success? When would you call it average or good? The last week I’ve been thinking a lot about this topic. The Dutch love to know where they stand. We love to use KPI’s, analytics and targets to measure. 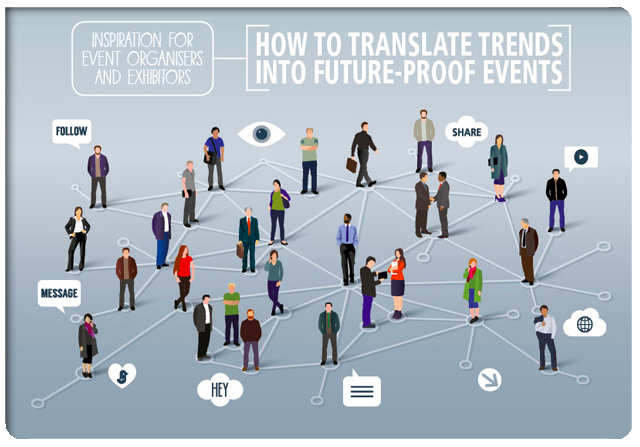 Let’s have a look at how to use measure the ROI of your event. Quantity, quality – or both? Before you can start to measure anything it is key to know what you find important. Quantity? Or quality? Leads or sales? Emotion or facts? Then it is interesting to know what you want to do with these goals. How would you translate them into measurable goals. Quantity could be the amount of attendees, where as quality could be the amount of attendees that made an appointment or interacted during your event. Of course such targets have everything to do with the sort of event you are organising. A good criteria is SMART: Specific, Measurable, Achievable, Realistic and Time-related. Without these preconditions you can not really measure, since the criteria were too vague, too broad or not bound to a certain time period. 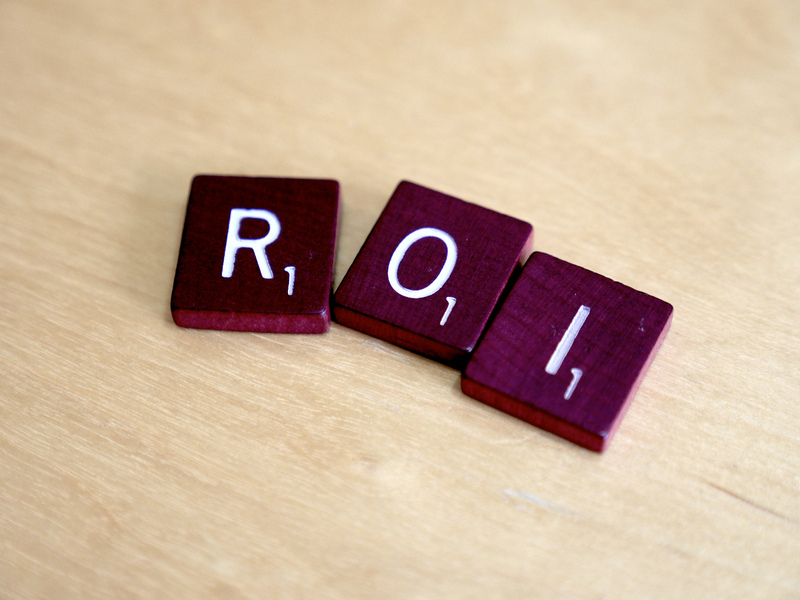 In the chaos of planning the event and the day(s) itself it’s easy to forget about ROI. Therefore it is smart to create forms and surveys beforehand and think about how you are going to receive the information needed for your SMART criteria. A lot of the information needed can probably be digitalised retrieved! Don’t forget to reflect on these criteria. What went well, what could be better? Use such a reflection for your next event. And don’t forget to have your eyes and ears open when you’re on the event floor. A lot of important information is shared informally!